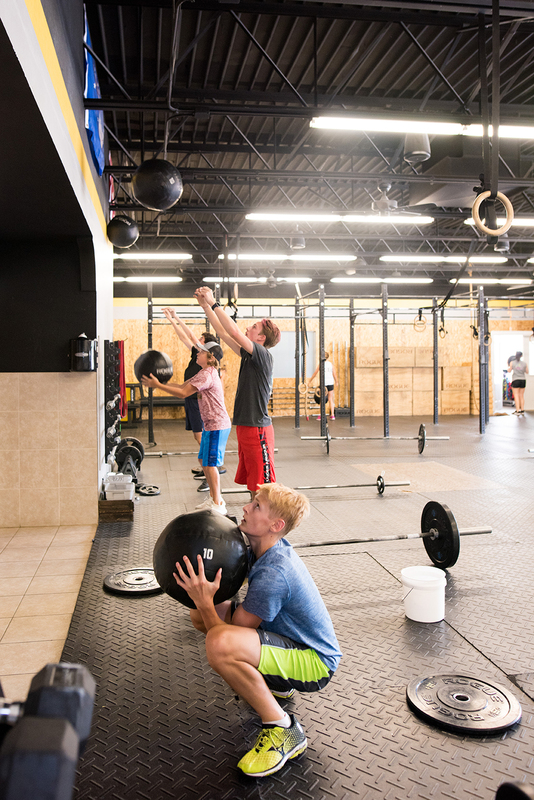 FitHAUS offer fitness for the whole family! Geared towards kids ages 5 - 9 years old. It meets twice a week. 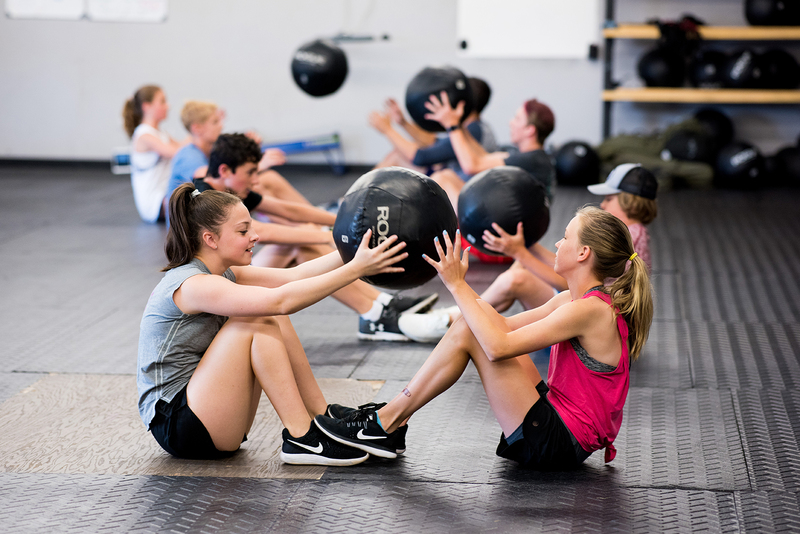 We focus on fun and games - all while setting the foundation for a lifetime of fitness. 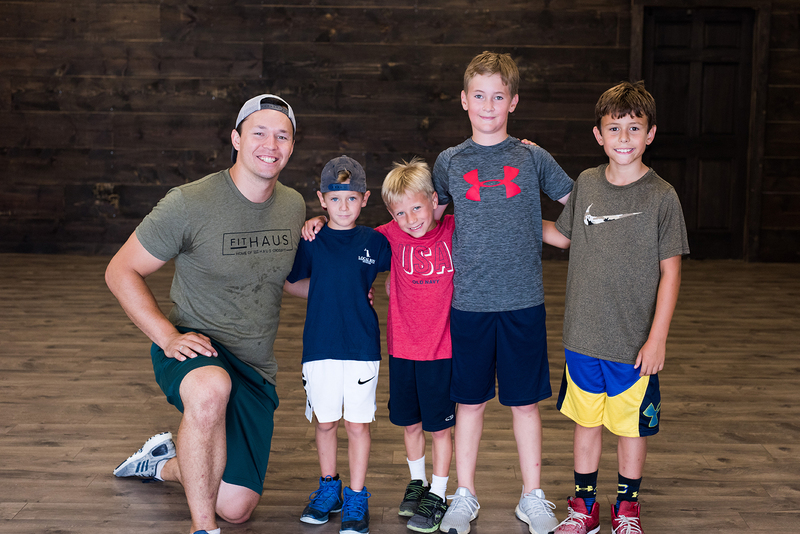 LEARN MORE ABOUT KIDS FitHAUS MEMBERSHIP HERE. Meets three afternoons a week and is a great strength and conditioning program for all athletes. Designed for ages 12-16. We focus on fun and games - all while setting the foundation for a lifetime of fitness.